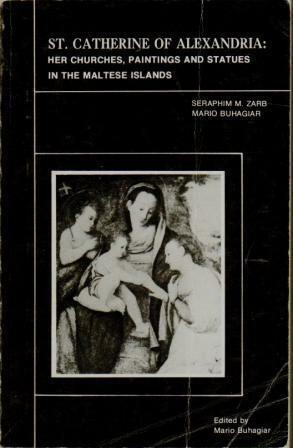 This book deals mainly with the shrines of St’ Catherine of Alexandria in Malta and obviously the bulk of the material in it focuses on Zejtun and Zurrieq the two old parishes in Malta both dedicated to this great saint. The authors are two great scholars and researchers and obviously the material they produced in this book is worth reading. Copies of this book may still be bought from the Zejtun Parish bookshop or you can easily borrow it from a local public library. You can trace in whih libraries it is available by clicking here.